The property market in Japan remains upbeat, with the house prices continuing to increase strongly. The demand in this market is stable and the residential activity in the country is increasing. The total residential property index in Japan increased with 4.7% in January 2017 compared to the same time frame of the previous year, as declared by the Ministry of Land, Infrastructure, Transport and Tourism. In this article, our company formation agents in Japan explain how to set up a real estate agency in Japan. In order to be able to open a real estate agency in Japan, a real estate license (called a Takken) is needed. Such a license holder has to be present during a property transaction and he or she has to explain the transaction details to the involved parties. Real estate businesses in Japan must also have at least one in five license holder staff ratio to be able to activate with a license. The real estate license offers the needed background knowledge on the laws and regulations which govern the real estate in Japan, as well as a basic knowledge of the local civil law. 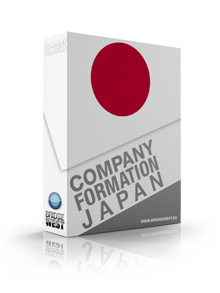 Our Japan company formation consultants can offer more details on this license. We can also help you to open a real estate company in Japan. It is necessary to know Japanese fluently to be able to pass the exam in order to obtain the real estate license in the country. The test does not have requisites like work experience or other degrees or titles, however, the knowledge of Japanese language must be of top level. In Japan, unless you rent your own property as a proprietor, in order to operate a real estate business, you will need a license to be able to permanently sell and buy, exchange and rent property in this country. • A license which is authorized by the Governor. 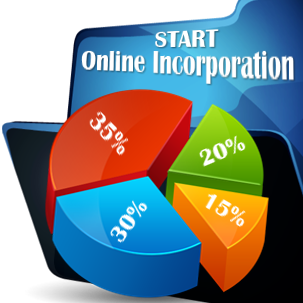 The first license is for real estate businesses with offices located in more than two prefectures. 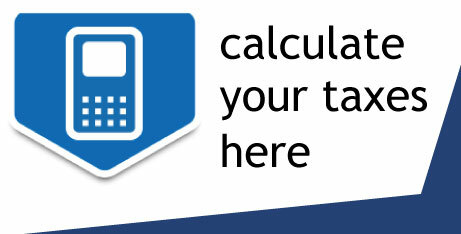 As about the second one, our company registration consultants in Japan can offer more details on it. For further information about the real estate business in Japan, or for assistance in setting up a company in Japan, please feel free to get in touch with our friendly staff.